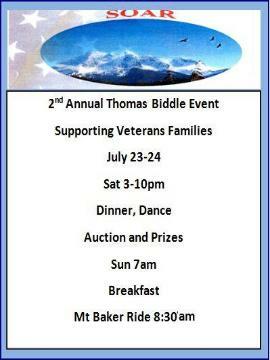 We will be meeting at the Hilltop Restaurant at 7:30am for breakfast before the parade. If you don’t want to join us for breakfast, please meet at the Ferndale high school by 9am for staging. Please wear your long-sleeve red Legion Riders shirts and your vest. Due to the construction project on Washington Street, the Parade route is taking a different path this year. 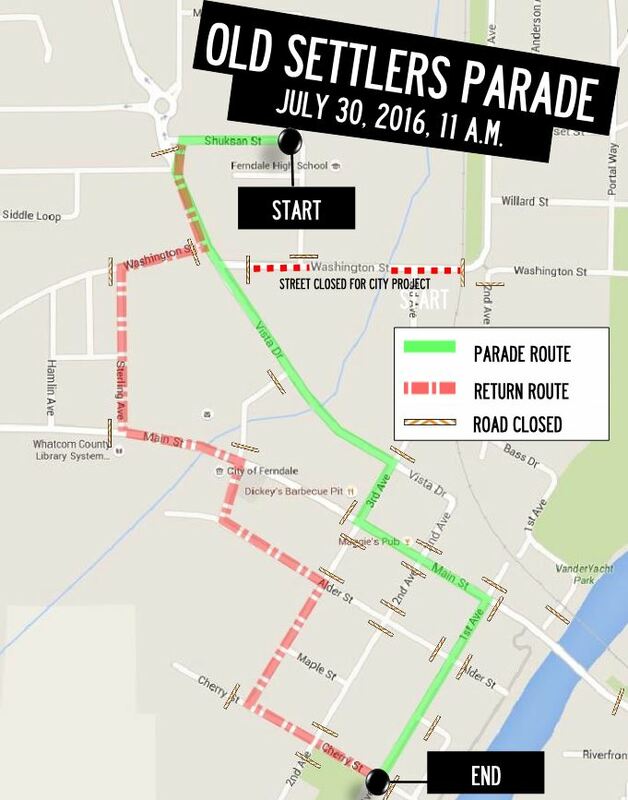 Here is the fresh parade route for the Old Settlers Parade.